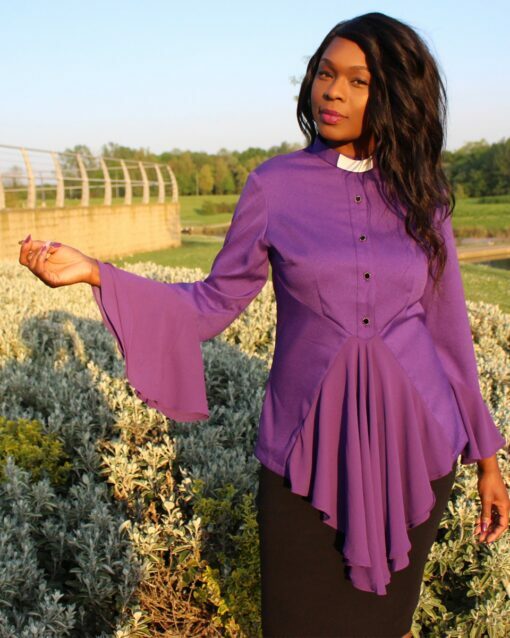 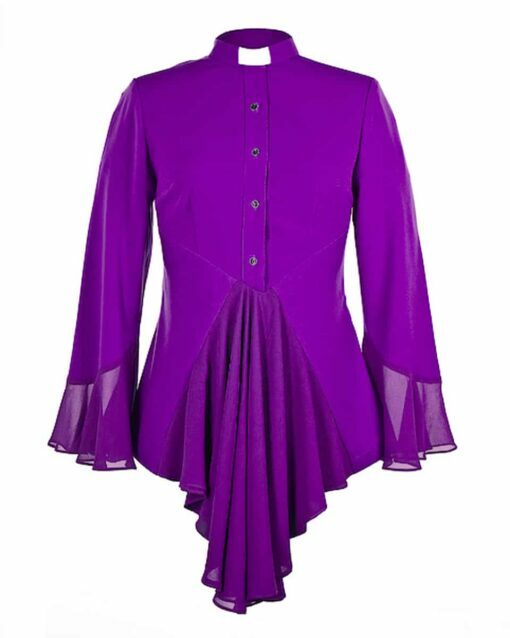 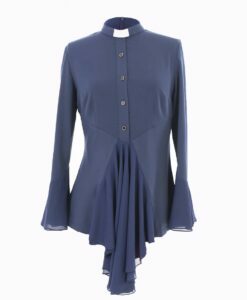 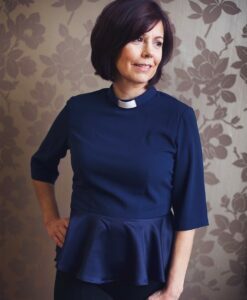 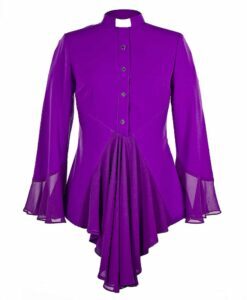 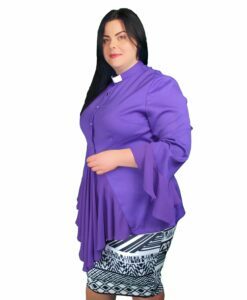 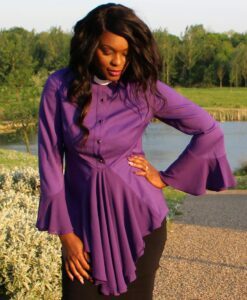 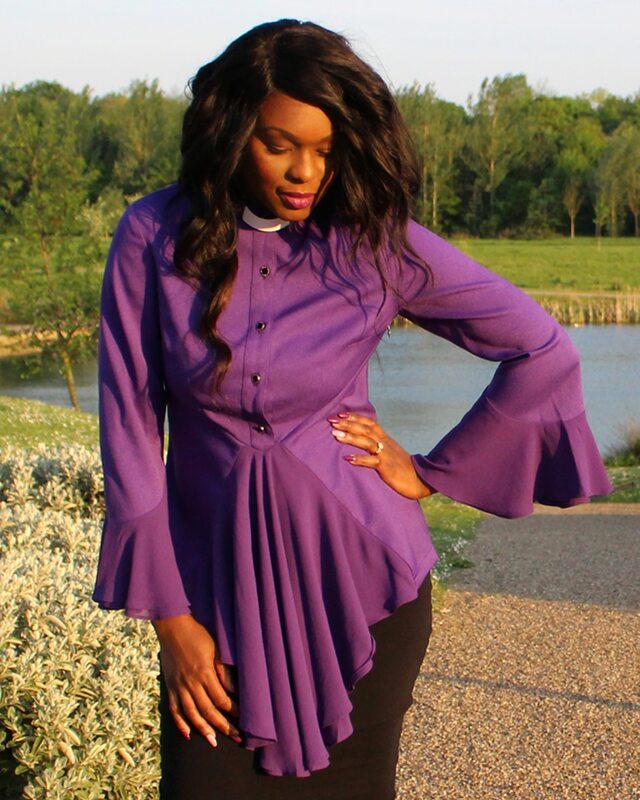 Purple clergy blouse a front chiffon insert and cuffs for the regal, elegant woman in you. 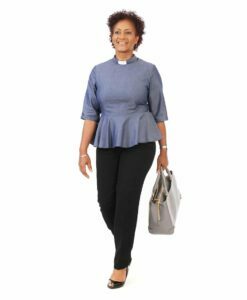 The top comes with a plastic white tab insert which is removable (so the top can be worn for other occasions). 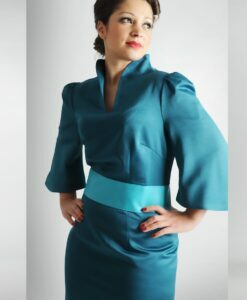 Collar comes customised with 2cm buttonholes for Roman Collars to be added (full collar not included, tab collar only). 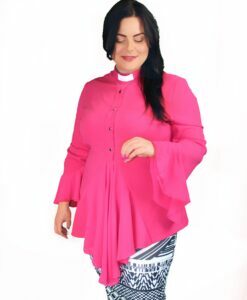 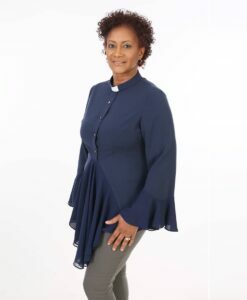 Wearing the blouse Esther makes me feel confident and full of energy. 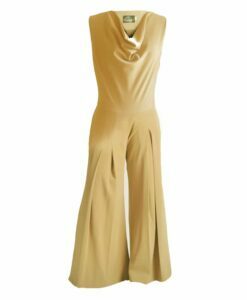 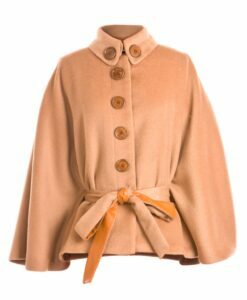 I love the design, especially the sleeves that flow with your movements. 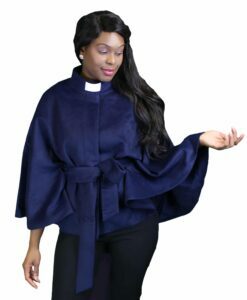 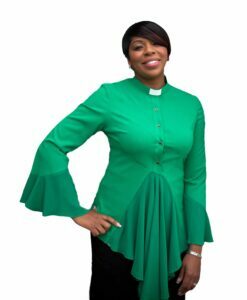 This garment is perfect for the worship setting. The color purple symbolizes royalty, power, and nobility and is very fitting for the Advent and Lenten seasons. 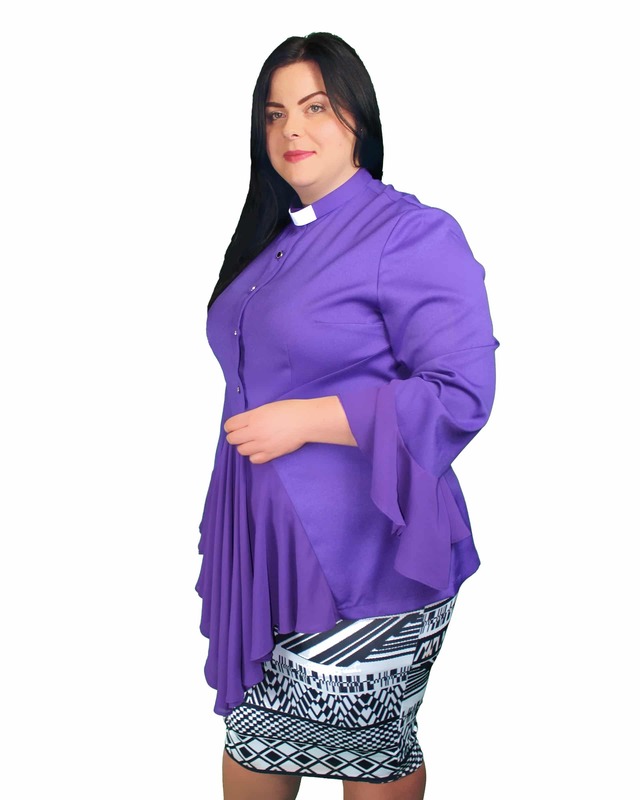 The Esther blouse is superior in beauty, design, and construction. 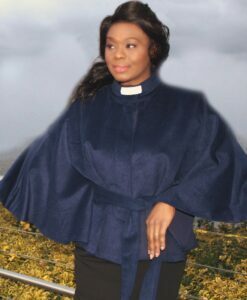 The name Esther means “star” and this garment is a reflection of God’s glorious light. 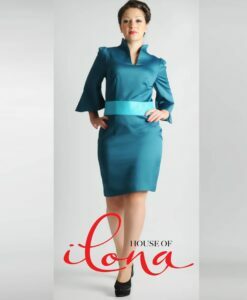 The House of Ilona designs represents humility and grace as well as majestic power! 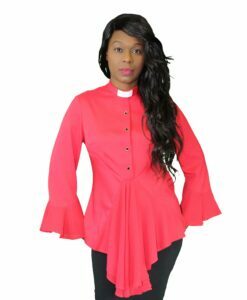 When you wear this Esther blouse others will know that you have been with the King!